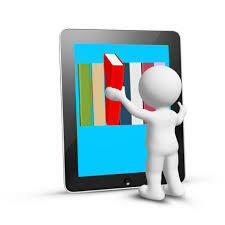 Julz of Life offers ebooks to help you move through material at your pace. The “spare” bits of time you have is spent in waiting rooms, in parking lots, on the bleachers, and in between events. These workbooks are designed with your life in mind… short bits of info, questions that inspire you to relate the bits to your situation and space for you to record your thoughts. It fits easily in your purse, diaper bag or glove box. Whether you choose to go it alone, follow along with online support, or gather a group of accountability partners in GROUP COACHING, you’ll find the process engaging and enlightening because we’re real parents and we designed it for us. In this simple yet engaging workbook, you’ll experience a 4 lesson program to raise your awareness around where your time and energy are leaking out of your life. Learn to choose with your values at the wheel and seize each moment before your smidgens are grown! 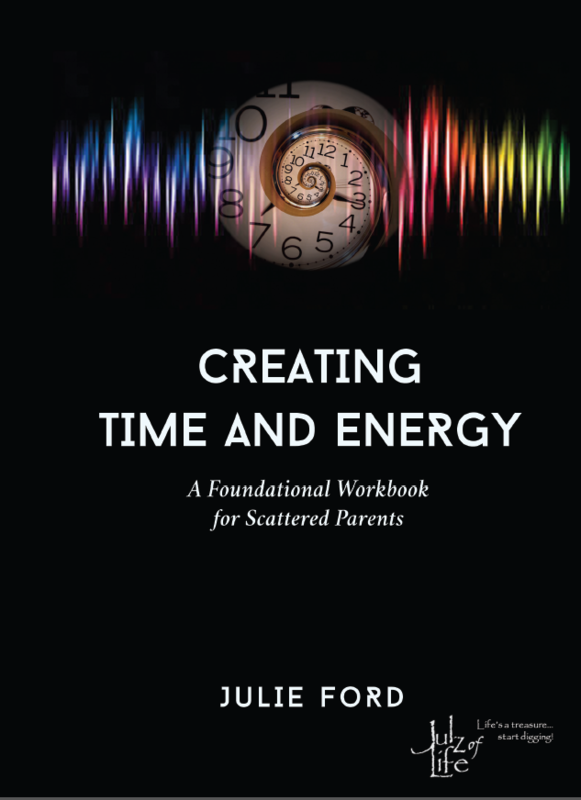 Creating Time and Energy: A Foundational Workbook for Scattered Parents is a personalized conversation about the important work of raising up the next generation that provides a forced “pause” in the everyday chaos of parenting. As a parent, your work is imperative to not only your little people, but to the world around us. Affording yourself this tiny pause to build your parenting foundation in what matters most, you’ll notice how very much more joy exists in the journey. You’ll find the concepts within are nothing new, but this logical and humorous presentation makes the process simple and doable. You’ve always had this time and energy, but now that you’re a parent, it’s been hiding in the mess of it all! Find it again and move forward rooted in a sound foundation that you yourself designs using your personal values as a guide. If you’re willing to dedicate one hour per week for one month to getting your proverbial and literal house in order, then you’re ready to move ahead. Grab a pen or an open document and get ready to make some headway. If you’re reading this and saying, “No, I don’t have any time in my chaotic life to learn how to make things easier,” then definitely grab a copy! This process is REALLY for you, now more than ever. Clear off space on the dash of the minivan, grab the back of a piece of junk mail or spelling test from the floor and a crayon from the back seat. Recline and use some of the minutes you’re waiting for soccer or dance class to finish and change your life. Are you at your wits’ end every day trying to finish it all, be it all, provide it all for your family? Do you wear the “Badge of Busy” like a gold star? In this straight-forward look at parenting in an entitled world, you’ll explore your own tolerance for chaos, your parenting end game goals, values-based habits that support contribution, and routines that engage your family.